Pick from #6 and #8 Square-X or Square drive lube screws. Make installations a breeze with lubed screws! 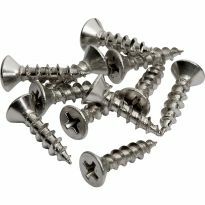 Lube finished screws are completely dry to the touch, yet finish makes screws easier to install and protects them from surface rust when used in typical interior applications. Dark charcoal brown finish blends well with finished woods. 1", 1-1/2", 1-1/4", 1-1/8", 1-3/4", 1-5/8", 1/2", 2", 3/8", 5/8"
They go in fine and hardly ever slip on the driver. Love the square drive, holds onto driver for easier installation. No pre-drilling required, even in oak. 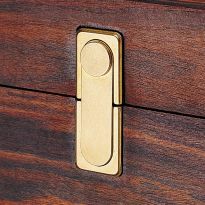 These screws are great where they will be exposed on finished furniture. While they can be seen, they look great. I have been using these screws for several years, great holding power...this is my third order! I love the lube screws but don't like the square-x. I'd rather have a robertson/square drive without the philips added in. It doesn't grip as well as just the square drive. Still these screws are better than most and I use them, just make sure the square driver is well seated in the screw. With robertson/square, you don't have to be so fiddly. 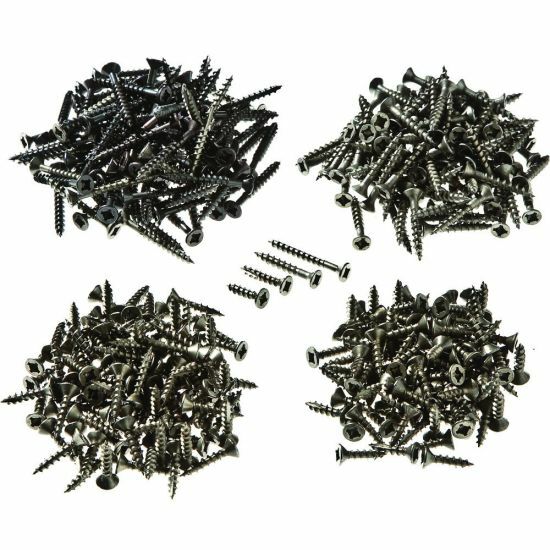 Quality screws in common useful sizes. Nice convenient boxes and they are stackable, but they did not come with the mounting strip. Highly recommend. need assortment of #6 screws. Some will be used to attach t-track. 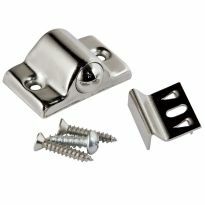 I need good screws and would like to try these. The quantity and type are priced so that I can afford them. I am on a fixed income and need to be mindful of my spending. I needed screws and there was 400 for only 9 bucks! Great price on an assortment of sizes that are always in demand for various projects. Great product. Very good quality and finish. Price can't be beat. You will spend almost double for this product at big box store for inferior China product. color, i normally will paint zinc screws brown, but with these screws i do not have waiting time for paint to dry. awesome rock solid wood screws with a square head drive. This screw goes into the wood better. Wanted to try these for a long time. I am building a mobile shop cart and wanted a real wood screw to keep everything together. 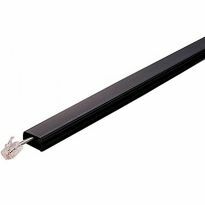 I've ordered these before and they work great for all woodworking projects. Great value. I hope these work. 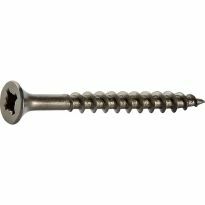 I have been trying to find a good general purpose wood screw. 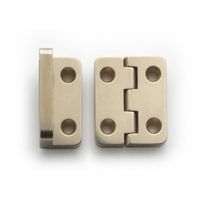 I have ordered these from Rockler in the past and really like them. These are replacing my stock. Have been satisfied with these screws in the past. I wish they still offered the organizer boxes with the screw order. They should come in very handy some time. Have used these many times with great success. Great screws for use on draws and such. Need to replenish my supply of screws. To aid in construction of projects. Does this item include the drive bit? BEST ANSWER: No drive bits are included...............I don't understand why Rockler can't/won't answer themselves.......They certainly should know. It doesn't include a bit, but it uses the same size bit that Kreg screws use. I don't believe so but bought them over a year ago. no, my order did not. What is the difference between Square-X and square drive? The driver grips the screw better, I would say perfect but I have gotten in a hurry a few times and if you try to drive them with the driver not seated totally. However if you make certain they are seated they do not strip out like phillips or cross drive heads do at times. You can use both a square driver or a Phillip's screw driver on the Square X screws. Square drive will only accept a square drive driver. I use Square X.
square - x can use a square bit or #3 Philips head. Square can only use a square head. Essentially there is no difference. Square x is a combination of a square drive and a Phillips the square drive is just the one. Are these driven with square or phillps head bits? Am I to understand you get 100 of each length in the kit for a total of 400 screws? BEST ANSWER: Yes. I usually buy them like this with the modular storage boxes included...very handy. Yes, 400 total, 100 of each length. can I get the boxes without the screws? These parts bins may be purchased for $1.99 each, using item number 50456.
when I now enter 50456 the Rockler response is No product found. Have the numbers changed?